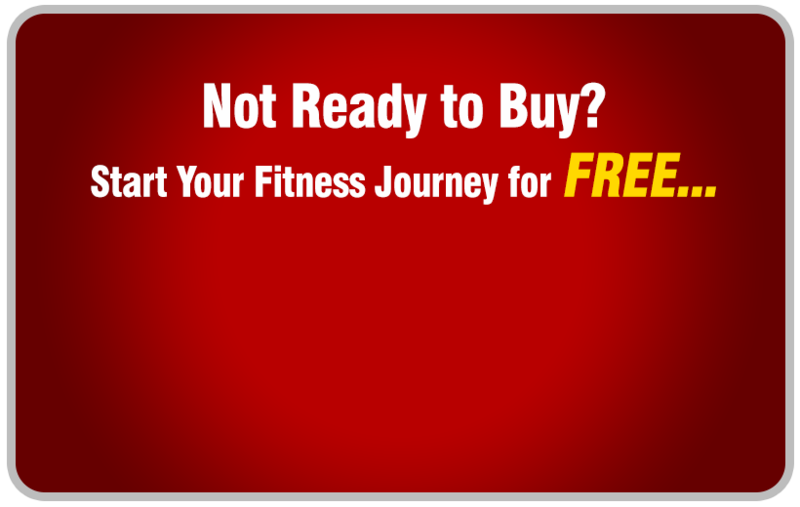 80% off - Only $19.95 for 4 weeks. Get the family into fitness at the Albany Creek Leisure Centre. Enjoy Unlimited Gym, Cardio and Group Fitness inc Albany Creek Yoga, Pilates, Zumba and more. Also enjoy 4 weeks Swimming Pool Access. Normally $99.95 – Save $80! 372 sold. The deal is on! Normally $99.95 - Save $80! Re-discovering your health for you and your family is as simple as re-discovering your local Albany Creek Leisure Centre. No matter where life takes us or how busy we become, as a community our essential nature is being strong, fit and healthy so it’s never too late to re-discover your health and start living the life you deserve. 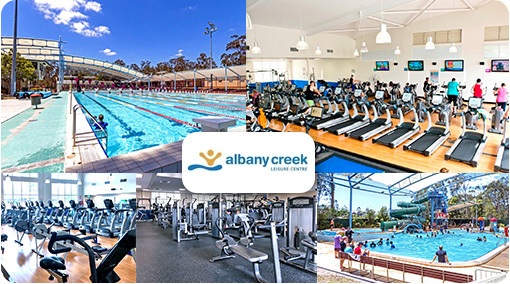 The Albany Creek Leisure Centre LocalGroupDeals will help you re-discover your health for you and your family and make fitness a habit as you discover this hidden fitness treasure in Albany Creek. For only $19.95 you’ll re-discover your health and fitness with unlimited Albany Creek gym access + cardio access + group fitness access to over 50+ classes per week inc. Albany Creek Zumba, Pilates, Albany Creek Yoga and more + unlimited aquatic access to our 50m outdoor Albany Creek swimming pool and other aquatic facilities. Normally an opportunity like this would cost you $99. But since you discovered this little fitness treasure we want to help you re-discover your fitness over the next 4 weeks at the Albany Creekc Leisure Centre and save $84.05 at the same time. Welcome to the Albany Creek Leisure Centre, one of the premier health, fitness and aquatic centres on Brisbane’s North Side. Our Albank Creek gym services the Eatons Hill, Bridgeman Downs, McDowall, Strathpine, Carseldine, Aspley, Ferny Hills, Arana Hills and Bunya areas. At the Albany Creek Leisure Centre we look forward to providing you the best health, leisure and Albany Creek 24//7 gym experience we can. So come in and visit us today and try all that we have to offer.